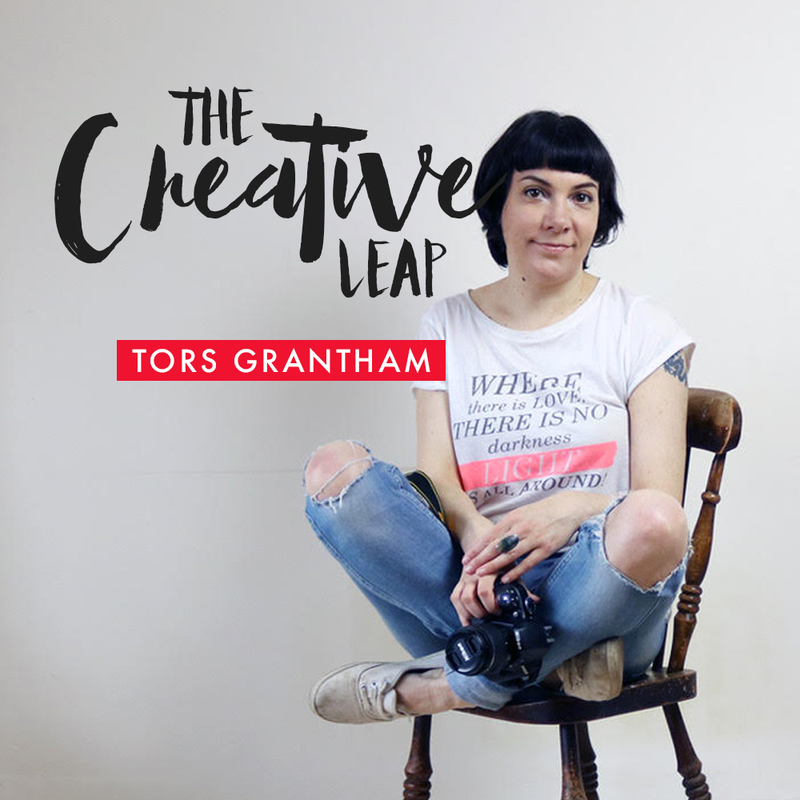 We talk about how Tors took a number of experiences throughout her life and made them into a business, how she pivoted from a services based business into coaching and how connecting with your audience through video can build trust and attract the right people for you. This week on The Creative Leap is travel blogger Jess Gibson whose award winning blog, The Travelista recently celebrated its fifth year running. Jess started travel writing whilst doing an unpaid internship and found a love of mixing writing with travel which she turned into a successful blog. Since starting the blog, she has travelled to over 30 countries and wrote amazing content for each one and build an engaged audience which has allowed her to take her business full time. We have a chat about why travel blogging isn't all about going on holiday, why sometimes a creative crawl instead of a leap is the better option and choosing the correct opportunities based on your audience. This week on The Creative Leap I am talking to Sapphire Bates who runs two incredible business, The Flower Arranger and The Coven Girl Gang. Sapphire started her own florist business after she had been travelling and got home to a blank slate and since then it has gone from strength to strength. She then created The Coven Girl Gang which is launching fully in May 2018, to educate and bring together creative business women all over the world. We talk about her girl gang and why community over competition is so important, how to manage multiple businesses at the same time and why you can't take your business personally. This week on The Creative Leap is Holly Sutton from A Branch of Holly, an award winning blogger and content creator. Holly is fairly new to the world of freelance and recently celebrated her sixth month running A Branch of Holly full-time. Before that, she blogged under the same name for which she won multiple awards and she now helps bloggers and business owners with their content and strategy. This week on The Creative Leap is Business Mentor for Female Freelancers, Nesha Woolery. Nesha started her journey as a blog designer (like myself!) and then transitioned to design studio and then finally educator and mentor for business owners. Her courses and groups are a huge help to thousands of freelancers and I found out about Nesha a while ago through her incredible content and went on to do her course Organize & Automate.